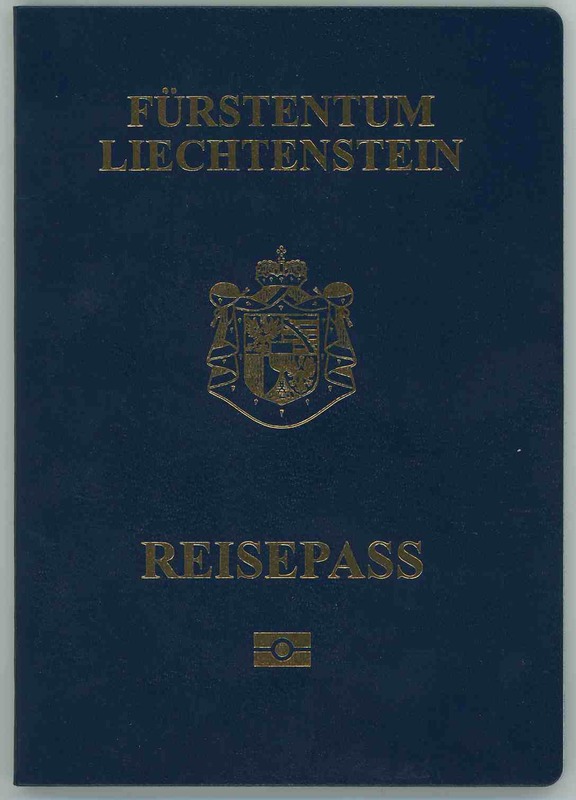 We can help you with immigration to Liechtenstein. Lebanon Visa on arrival 3 months only at Beirut airport to tourists provided holding a telephone number and address in Lebanon. United States Visa Waiver Program 90 days on arrival from overseas for 2 years ESTA required if arriving by air or cruise ship.